BEFORE you consider adding a pet to your family, it is important that you consider whether you are truly prepared for the commitment involved. Animals are living, breathing, feeling creatures and deserve to go to homes where they will be cherished and have their needs met not only in the short term, but for life. A pet can live 15-20 years, so much time, thought, and care should be put into the decision to adopt a pet. Consider the following to help you decide if pet ownership is right for you. Food – Your pet will need food provided daily. Different breeds and sizes of animals will eat different amounts. Some large or giant breed dogs may require large quantities of food. Some pets may require specialty diets due to allergies or other issues. High quality food is always recommended and while it may cost more, it is worth it. Make sure you have room in your budget to plan for food expenses. You may wish to review the website Dog Food Advisor to research what brands of food (for dogs) are the best quality. Cats do best on a canned food diet, with limited kibble. Training – Whether adopting a puppy, or an adult dog, training will be needed. Force free, positive training methods should always be used. Have you considered whether you truly have the time to commit to training a new pet? If signing up for classes with an instructor, do you have the funds available and are you willing to commit to training your dog to become the best dog they can be? If you are considering a puppy, they cannot hold their bladder or bowels for a full work day. If you work full time, do you have someone you can trust that can let your pup out while you are at work? Regular Veterinary Care – All pets should see a qualified veterinarian annually for a health check up. Vaccinations need to be administered regularly. Heartworm, and flea/tick prevention is required as well as regular deworming. Emergency Veterinary Care – Do you have funds set aside for expenses if your pet faces a medical emergency? From ear or urinary tract infections, to trauma from an accident, all vets cost money! Do your research to make sure that you would be able to provide the care needed should your pet need emergency care. Grooming – All pets require a basic level of regular grooming. Nails need to be trimmed on a regular basis. Some may require daily brushing, others may only need once a week, while others may require professional clipping several times per year. Do you have the funds and time available to keep your pet clean and free from matted fur and overgrown nails? Cleaning – Almost all pets will shed! They also sometimes track in mud or have litter accidents. Cats require daily cleaning of their litter boxes and dogs need their poop picked up! If you aren’t prepared for the extra work involved in owning a pet, it is best not to get one. Size, Breed, Age, Lifestyle – Animals are social creatures and need interaction with their family. Decisions about adopting should not be made based on appearance alone. Each individual animal will have certain needs. Small dogs, as well as young puppies and kittens, can be fragile and are more vulnerable to injury. Generally speaking, toy or small breed dogs are not ideal for families with young children. Certain breeds are predisposed to certain medical issues (such as hip dysplasia in German Shepherds and dental issues with Siamese cats). If you have children, have you taken the time to educate them about the proper way to interact with a cat or dog? Are you willing to put in the time to ensure interactions are supervised and safe for everyone? Do you lead a fairly low key, sedentary life? If so, a high energy working breed dog or a hyper kitten or puppy may not be the right choice and you will end up with behaviour problems due to lack of exercise and stimulation. If you are very active and are looking for a running, or hiking companion, then make sure to consider if the breed you are interested in is physically able to manage that lifestyle on a consistent basis. Proper Shelter/Containment – Different animals have different needs, but all require proper shelter and containment to keep them safe. 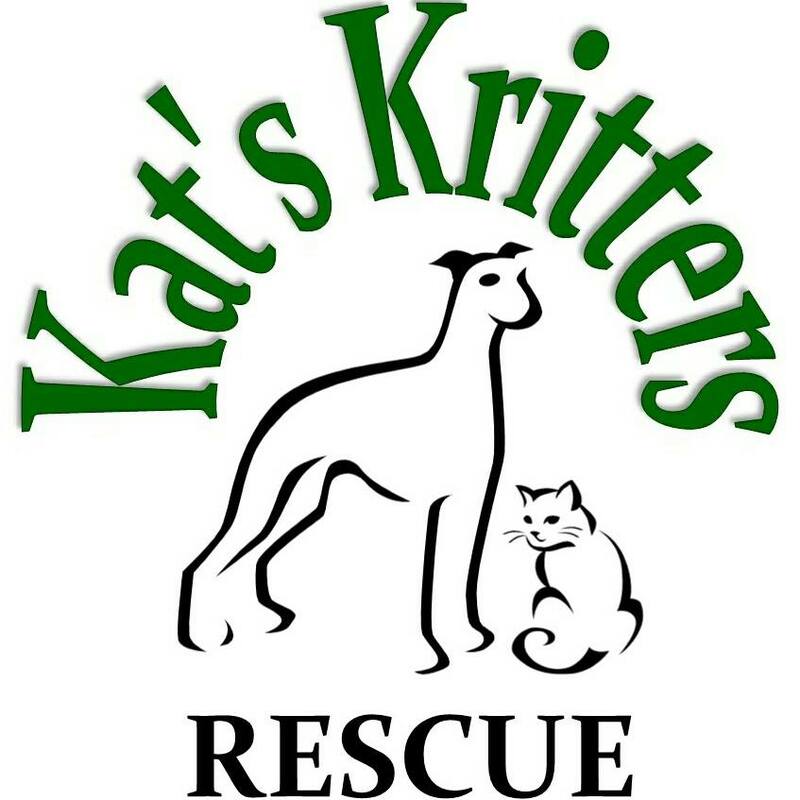 Kat’s Kritters Rescue does NOT adopt out animals to outdoor only homes, except in specific situations. Make sure you have thought about where your pet will stay when you are away from home. Chaining a pet is not an acceptable method of containment. Certain animals require secure fencing to keep them safe. Boarding/Pet Care – If you travel or go away, have you considered what you will do with your pet? Kat’s Kritters Pet Daycare & Boarding offers a lifelong discount on boarding services for all animals adopted through Kat’s Kritters Rescue. Regardless of whether you have someone come to your home, or you use a boarding facility, make sure you do your research and have considered the extra expense in advance. Future – Do you plan to move away in the future for school or do a lot of traveling for work? Do you plan to have children? Make sure that you not only consider your current situation, but your future as well, when determining which pet may be right for you and whether you can make a lifelong commitment to any pet. Adopting a pet is a hugely rewarding experience. You are helping a previously unwanted animal find a loving home and therefore opening up space in a rescue/shelter to help another animal in need. It is, however, traumatic for an animal to be shuffled back and forth between homes and the shelter. Making sure you have carefully considered not only whether you WANT a cat or dog, but whether you can be a responsible pet owner and make a lifelong commitment to one, is the right thing to do before making the decision to bring one home. If you have any questions, feel free to email us at katskrittersmb@gmail.com. If you are ready to proceed with adopting, check out our Adoptable Kritters and our Adoption Process to get things rolling!